DittoDigital > SEO > Can SEO Results Be Guaranteed? Google and all the other search engines are always looking for ways to stay ahead of those un-ethical individuals and companies who try to cheat the natural search engine rankings with black-hat techniques. I am surprised that there are still people doing this because eventually they will be penalised and it really is no way to build a long-term business. I guess the answer is that they are not concerned with a long-term business but just a fast profit. So Google is always looking to outsmart the black-hatters with various additions to the 200+ factors they now take into account when ranking a website for a particular search term. 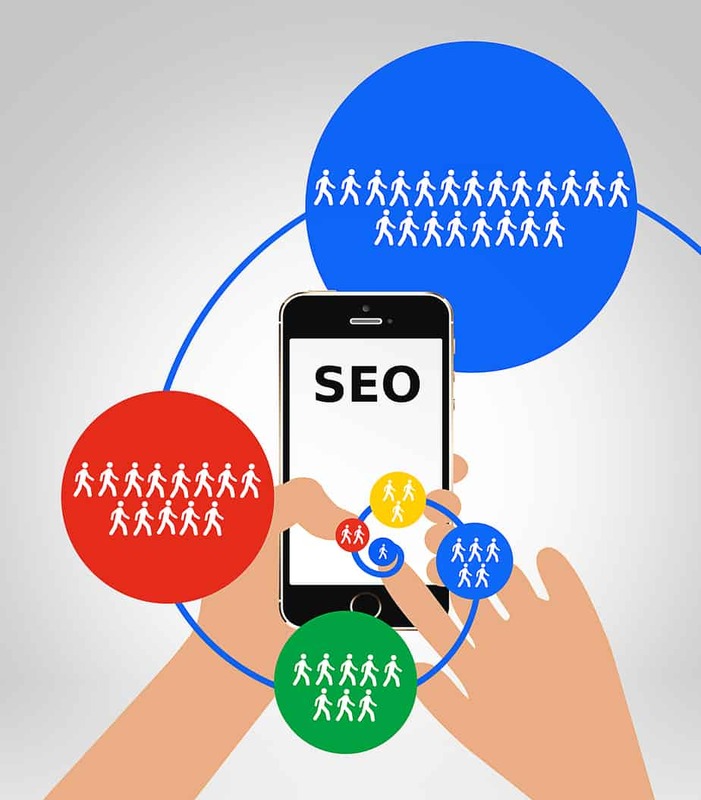 But what is interesting is that the key elements to organic success in the search engines have pretty much stayed the same over the course of many algorithm updates. These are regular, new content on the website and high-quality links coming to the site. Whilst there are lots of other factors that you can tweak to gain a small position advantage once your site is on Page 1 or 2, to actually achieve a page 1 or 2 ranking in the first place the basics are unchanged. Links and content are still the major drivers in determining your competitive position. So if links and content are still key factors in search engine optimisation is it possible to guarantee a Page 1 position? Well that’s a bit of a loaded question because it is always possible to guarantee a page 1 position for certain keywords. The question to really answer is: Is It Possible To Guarantee A Page 1 Position For Effective Keywords? i.e. keywords that bring in a substantial number of visitors looking for what your site has to offer. This is much harder to answer because your position will always be relative to your competition. It is important to understand that there is not a fixed amount of search engine optimisation that can be performed to guarantee high rankings. Your site is always ranked relative to similar sites so your optimisation must always take into account what the competition is doing. This is why competitor analysis in SEO is so vital. But if you have performed good keyword research and chosen your search terms wisely then page 1 for a group of keywords is perfectly possible even for a new small business. It won’t happen overnight but results achieved gradually are much easier to maintain in the long term. Pay-per-click advertising is expensive and often provides a poor return on your investment because it is not well-targeted enough at the type of visitors you need. Whereas 40% of all searchers click on the number one organic result because organic results are better optimised for particular searches. So an SEO campaign for a small business that focuses on ranking well for a range of well-chosen keywords, and a site that provides interest and value over and above the product or service it is offering, can be guaranteed to bring in the visitors. Whether visitors then buy your product is another matter and raises the whole question of conversion rates and their optimisation. So remember SEO is not a quick fix but is a way to grow a sustainable long-term business – and once you have reaped the benefits of ten or twenty or thirty keywords you can go on to really grow a small business to the next level with an SEO campaign that is constantly reviewing keywords and looking for more effective ones.